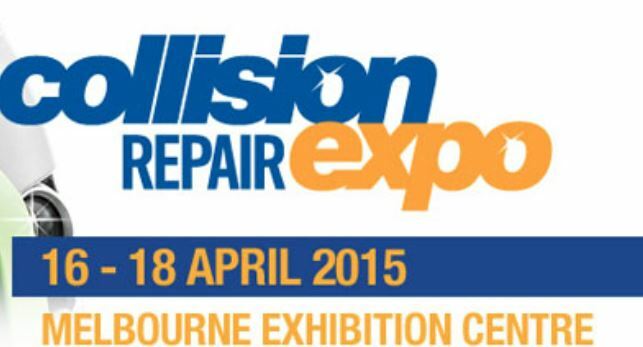 A comprehensive seminar programme is about to kick off in Australia to inform repair professional there about the latest technologies and business techniques in the sector, as part of the 2015 Australian Collision Repair Expo to be held from 16 to 18 April in Melbourne. The Expo Seminar Programme was developed by the organising committee, which is made up of senior collision repair industry executives in that region. Hosted by the Australian Automotive Aftermarket Association (AAAA), the Expo Seminar Programme promises to provide workshop owners and managers, distributors and resellers with a once in every two year opportunity to focus on fresh ideas. Keep an eye out on highlights of the show in our next issue!